McGlashan & Sarrail provides a wide variety of services related to the specialized area of Estate Planning. 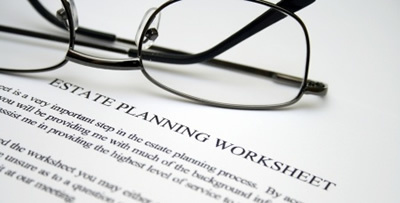 Our experienced attorneys advise clients in developing estate plans designed to avoid probate and minimize taxes. We also represent claimants in will and trust contests and claims against estates and trusts.